Banish the Black Dog Ride! What Is The Banish The Black Dog Charity Ride? 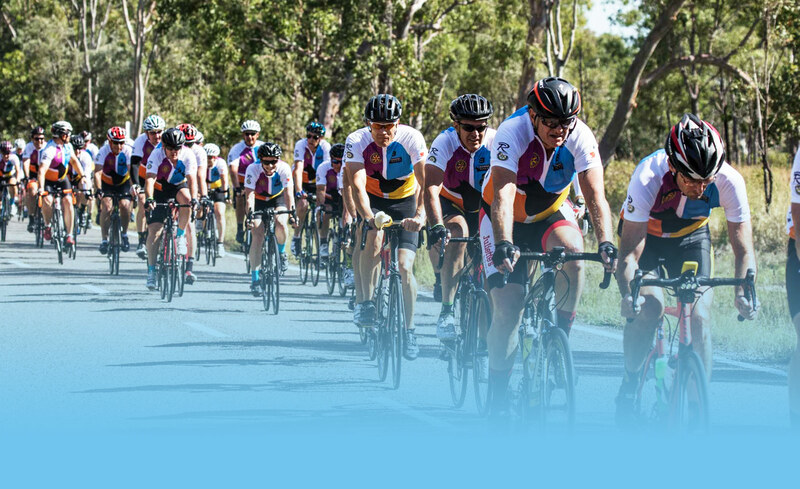 The Banish the Black Dog Charity Bike Ride is a relaxed cycling tour promoted by the Rotary Club of Townsville Central to raise awareness of mental health issues in our community, and to raise funds to aid research into the causes and treatments of mental health disorders. The ride’s major donation recipient is Australian Rotary Health, the largest non government mental health research funding organization in Australia. We also support local initiatives in the treatment and support of those suffering mental illnesses. These our our proud sponsors for the 2019 ride.